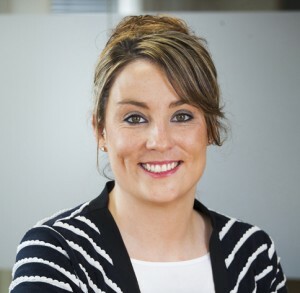 Prospect data supplier Windowbase is growing its team in response to demand, with the appointment of Kathleen Hanbury. 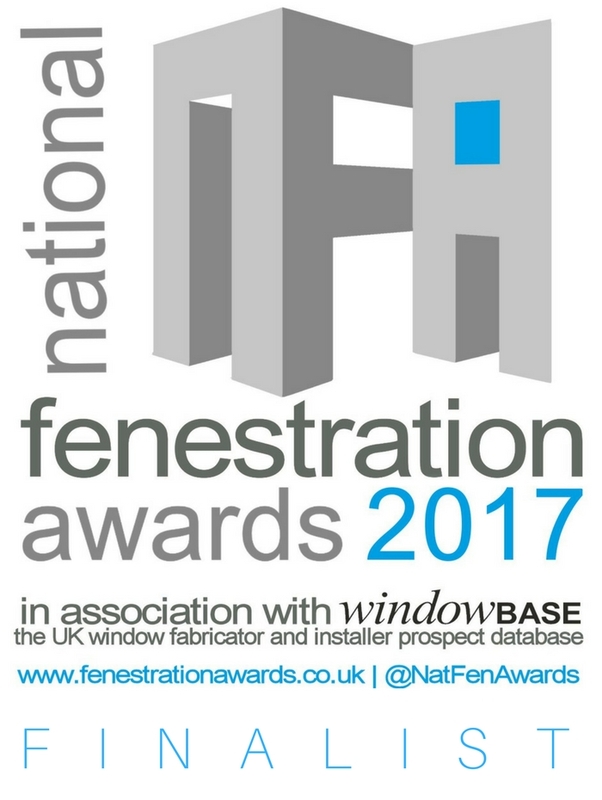 Windowbase is the longest established supplier of glazing industry prospect data in the UK, targeting fabricators and installers involved in windows, doors, conservatories and curtain walling. Continuous research for almost 25 years means Windowbase has the UK’s most comprehensive and reliable database of companies in the industry. Kathleen came to Windowbase from the banking industry. She worked for Halifax before spending eight years with the Santander group but has also volunteered in the UK and Bulgaria. “Kathleen’s communication and people skills are excellent, and her background in banking is ideal as she’s used to asking detailed and probing questions, as well as recognising the need for accuracy,” adds Neil.